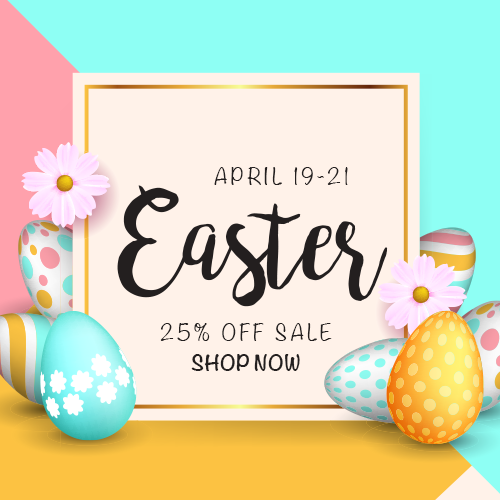 TransZoom 2 is a set of professionally designed transitions that provide Final Cut Pro editors with seamless transitions with smooth animation curves. Pick and choose from customizable zooming, panning, spinning, rolling, and swishing presets. Using transitions in Final Cut Pro is as easy as dragging and dropping. 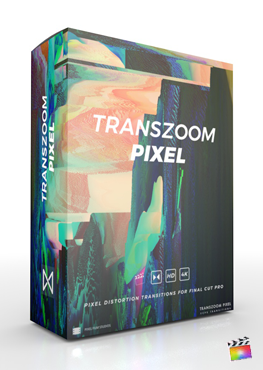 Instantly add a dynamic transition to any video production using TransZoom 2 from Pixel Film Studios. 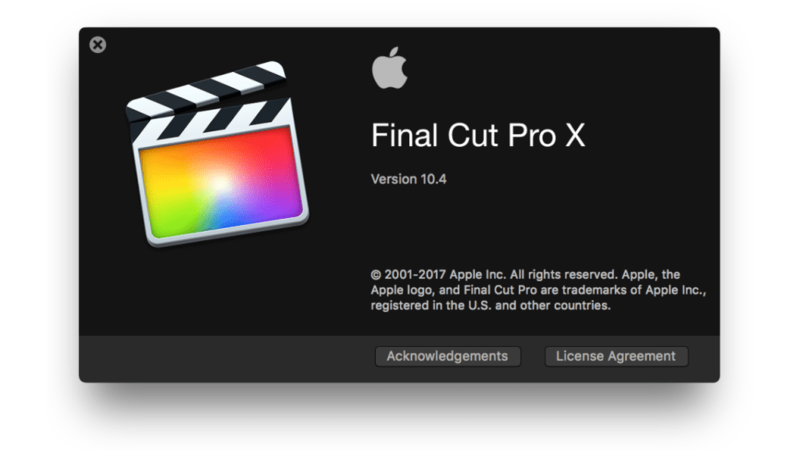 This plugin requires Final Cut Pro 10.4.5 and Mac OS 10.13. TransZoom 2 is back with essential zooming transitions created exclusively for Final Cut Pro. Utilize these dynamic transitions to add whipping motion to any Final Cut Pro X edit. TransZoom is perfect for vlogs, cinematic edits, and energetic slideshow videos. Zoom in and out of drone footage and onto scenes shot at eye level. Completely transform the look and feel of your video with TransZoom presets. TransZoom 2 presets feature drop down menus, sliders, and rotation dials that allow for easy customization. Easily navigate the TransZoom library and instantly change the direction of panning & rotating presets using the direction pop-up menu. Additionally, users can add a slight prism effect to better blend the first clip with the second scene. 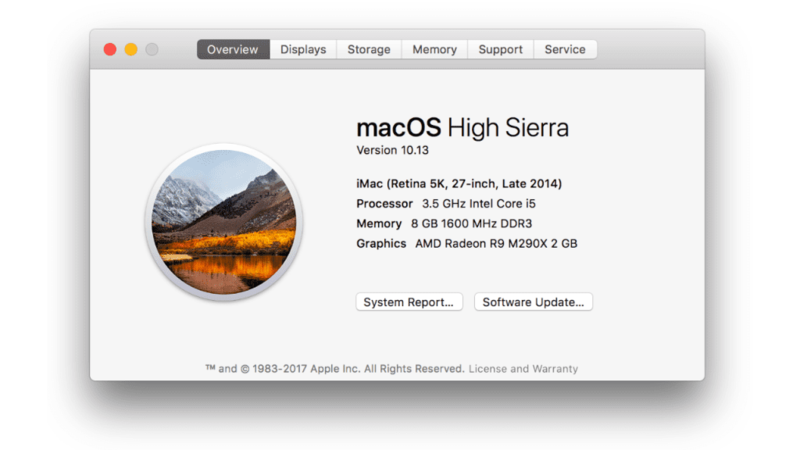 Transitioning in Final Cut Pro is as easy dragging and dropping. 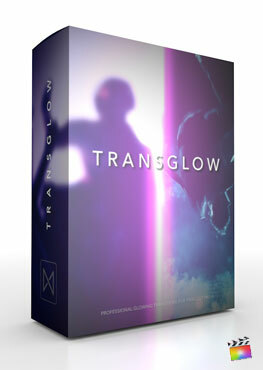 First, find TransZoom 2 in the transitions section. Next, drag a preset between two clips in the FCPX timeline. To adjust the duration of the transition, simply adjust the transition handles. For a shorter transition, bring the handles closer to the center of the transition and vis-a-versa. Can I choose the spot the transition zooms into? No, this functionality is not available with this plugin.